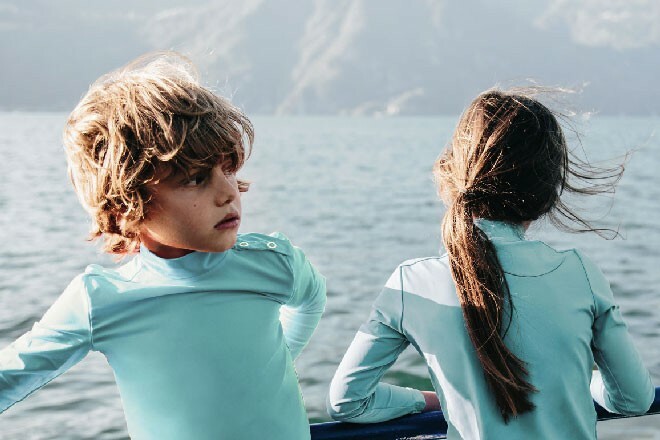 CANOPEA is a new brand of sun protective swimwear for children. We aim to reconcile sun protection with style, simple as that. 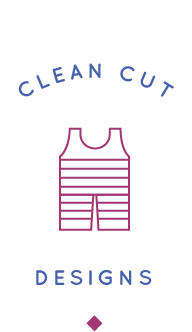 With us, you will find original clean cut shapes, subtle colors, unisex rashtops and sun protective swimwear for boys, girls and babies, made from the highest quality European fabrics. 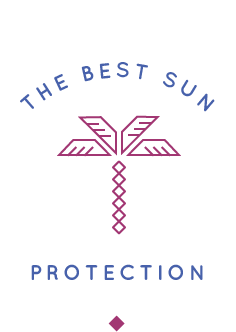 This is a rating given to clothing to indicate how effectively the fabric blocks ultraviolet radiation (Ultraviolet Protection Factor). A UPF rating of 25 means that only 1/25th (or 4%) of the UV radiation can penetrate the fabric. The lower the rating, the least protective it is protective. To be effective, a garment should hold the UPF50+ rating in order to filter 98% of harmful UV rays. 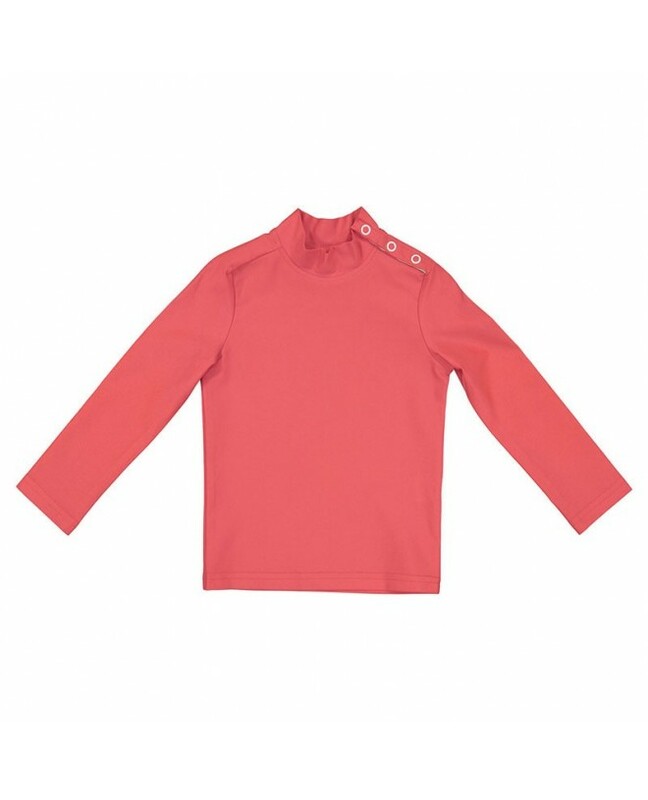 Thoroughly tested against stretching, chlorine, seawater and suncream, our pieces are made from high-quality certified UPF 50+ fabrics, offering the best protection available. Carefully selected colors, subtle and saturated at the same time. A clean and timeless cut. An elegant detail in all of our tops: a color ribbon hidden inside the placket. 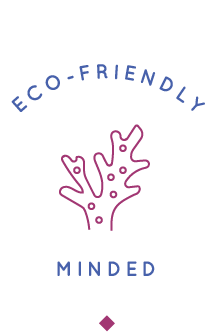 Made from European fabrics, narrowing the carbon footprint linked to our activity, our sun protective tops are made from Econyl®, a 100% recycled fiber, and are free of chemical filters.